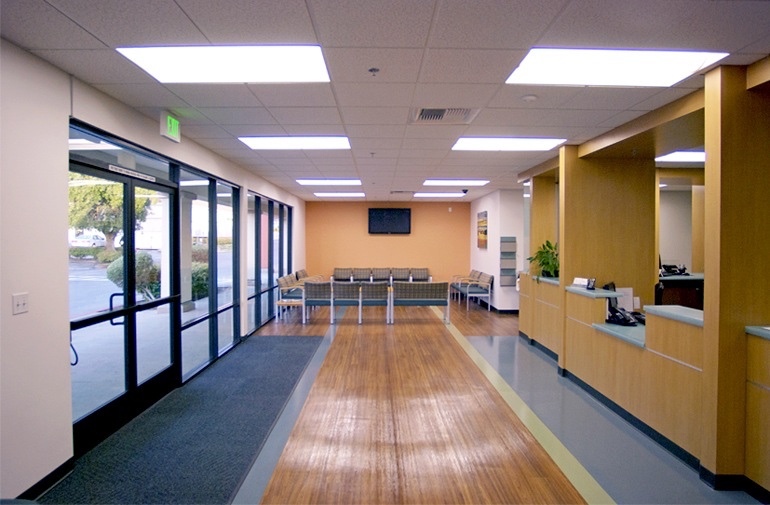 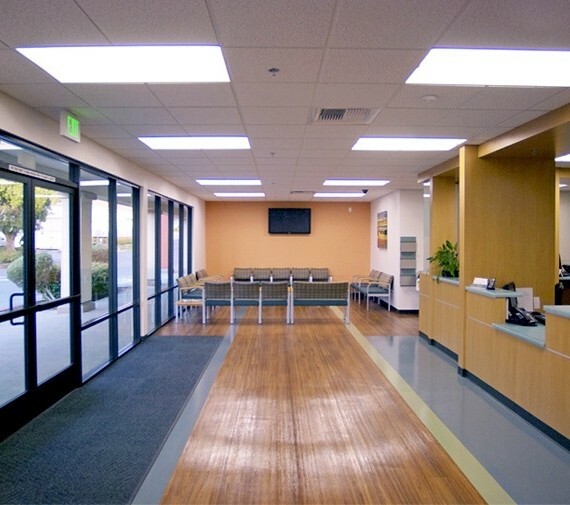 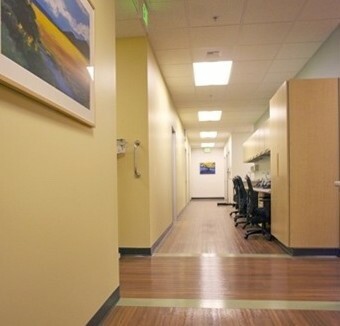 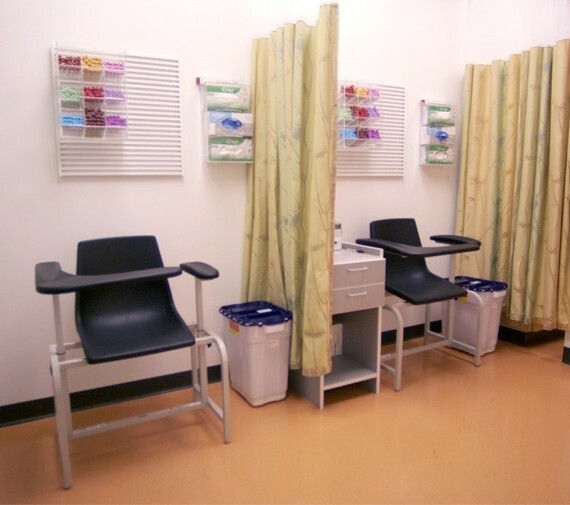 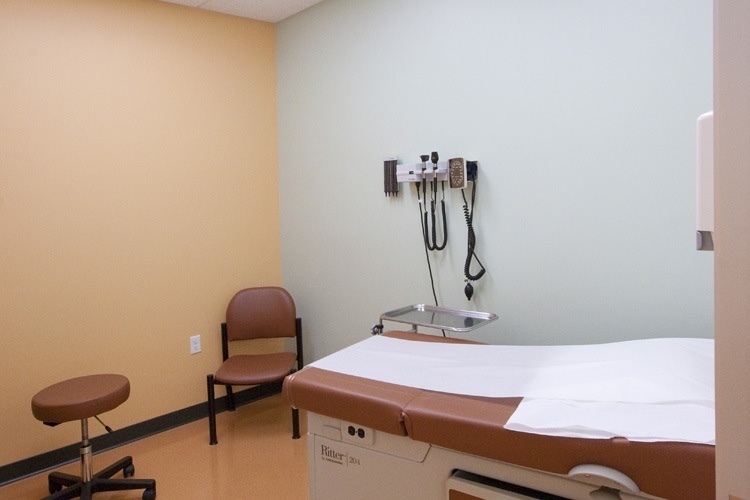 About the Client: Doctors Medical Center has been a full service hospital in west Contra Costa County for over 50 years. 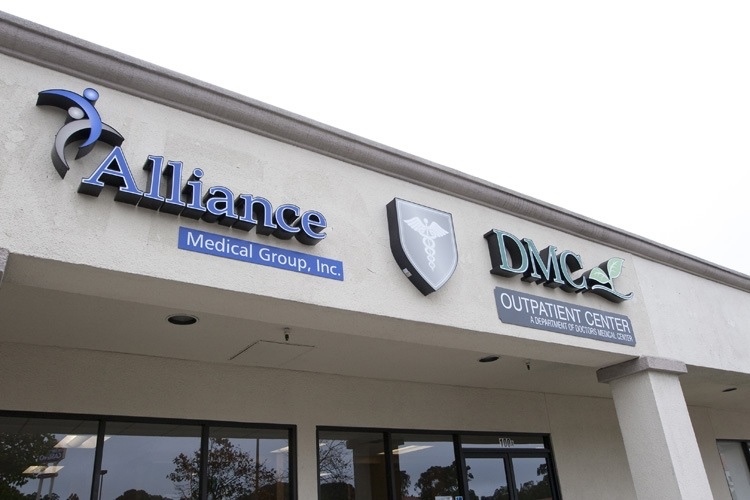 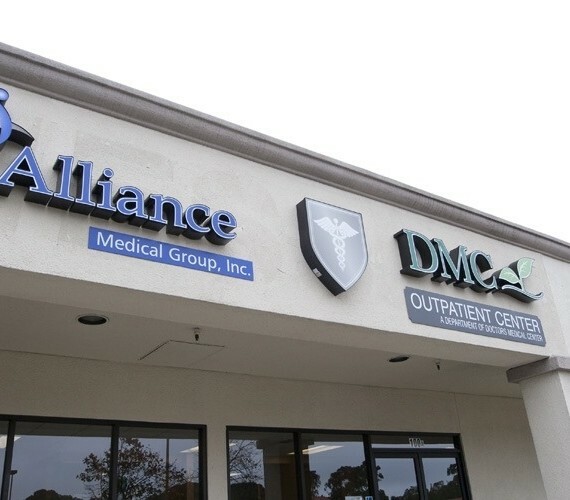 Doctors Medical Center teamed with Alliance Medical Group on this new outpatient medical facility in San Pablo. 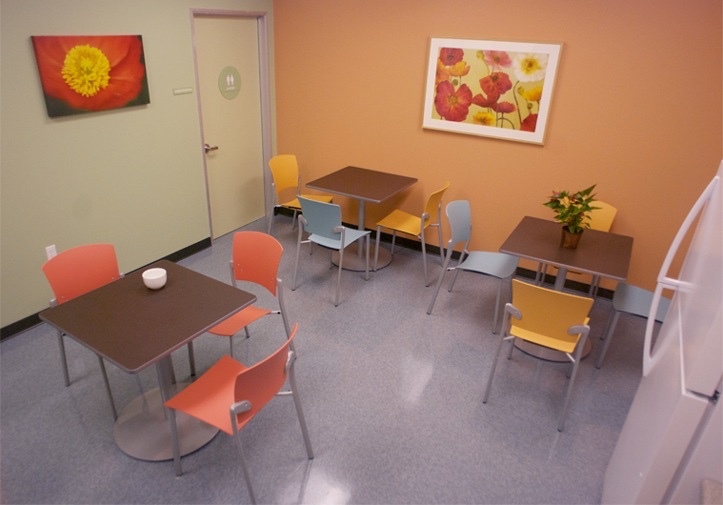 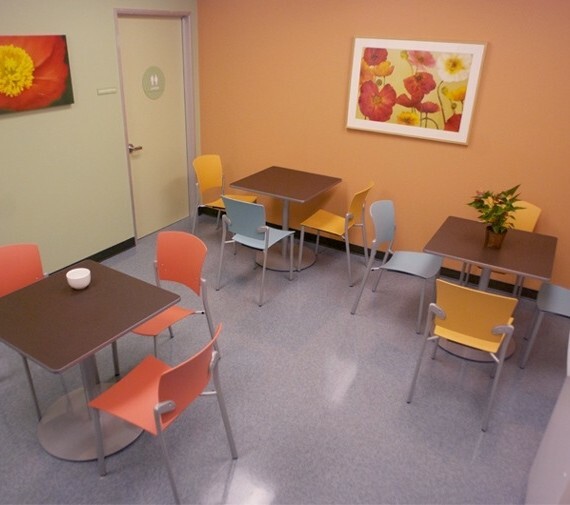 Project Description: Located in an existing shopping center in downtown San Pablo, the project consisted of the complete renovation of an existing tenant space. 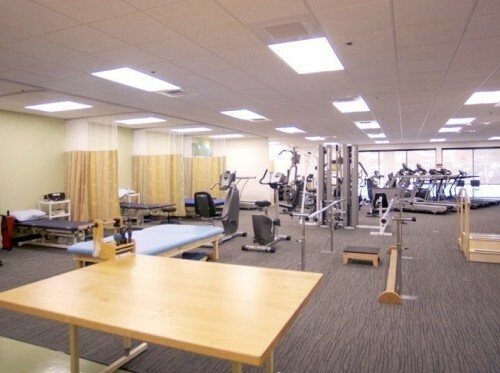 The new 11,500 sf OSHPD 3 medical facility provided Physical Therapy, Exam Rooms, Medical Imaging, Conference and Meeting rooms as well as office and clerical workspace. 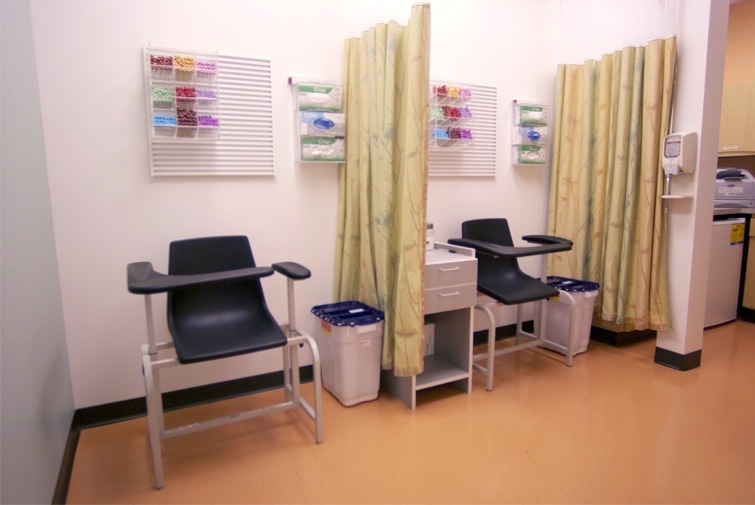 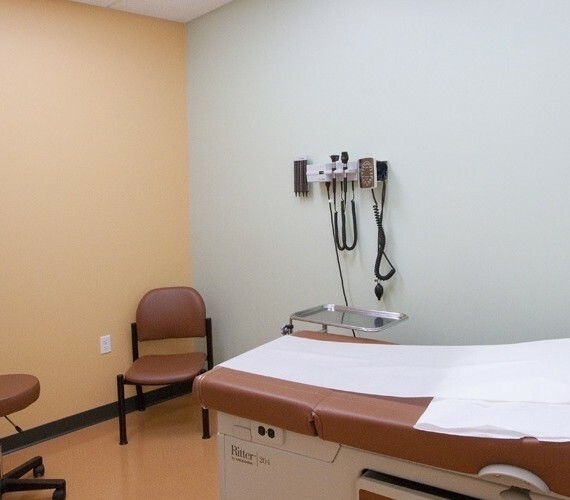 Special Features and Challenges: Special features of the project included coordination with the two medical tenants as well as the various departments that comprised each organization. 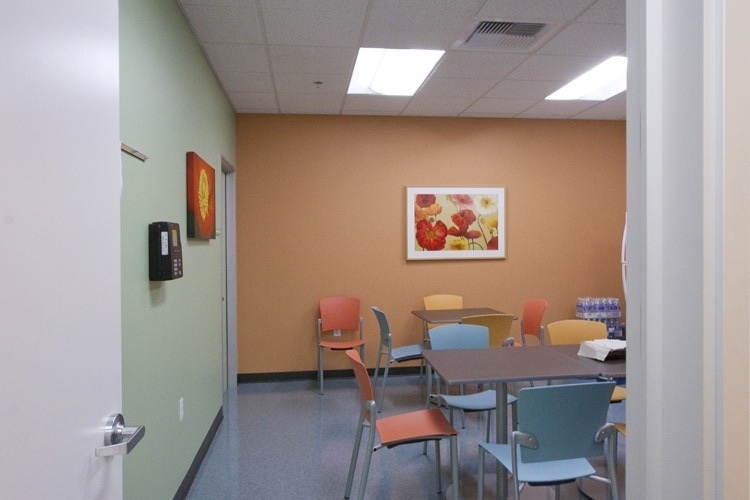 Nova Partners was also responsible for the value engineering effort and managing the aggressive project schedule. 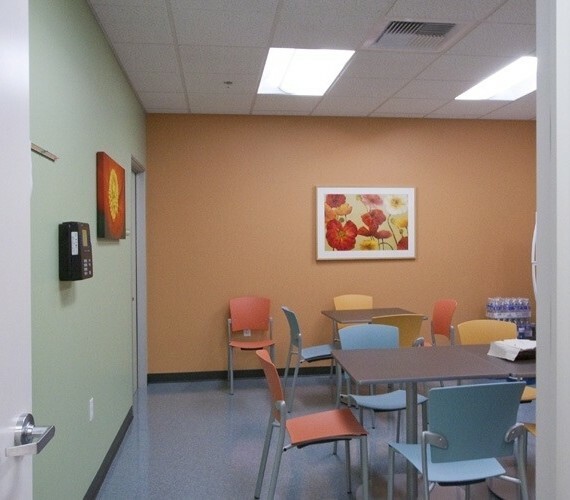 Nova Partners’ Role: Nova Partners was engaged as the construction manager, responsible for managing the design, public contract bidding process, permitting process, and management of the construction process through completion. 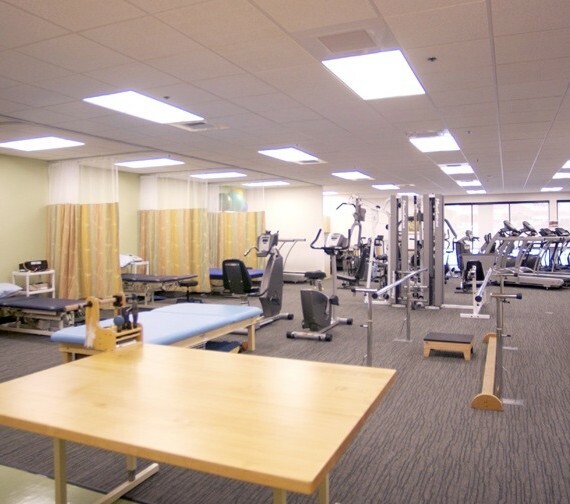 Nova Partners was also responsible for the procurement and management of all of the owners direct subcontractors including medical equipment, medical imaging, IT, security, phone, furniture, and signage.